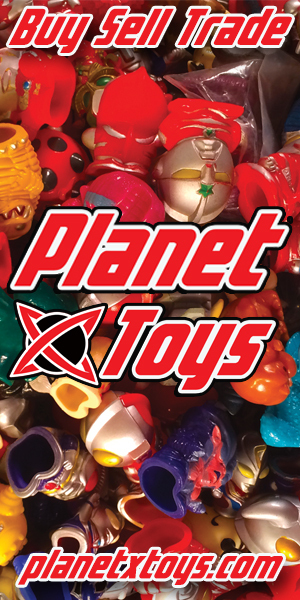 Our friends over at Toynami are just making anime toy announcements hand over fist! 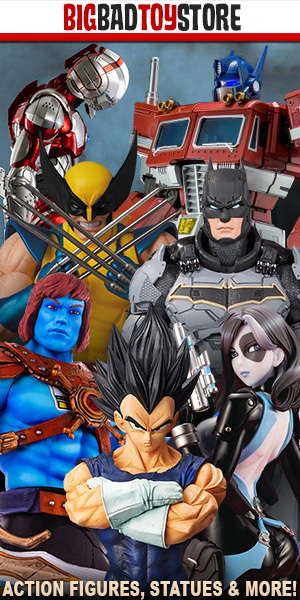 They blew up the internet with their awesome Macross VF-1S Valkyrie ship, but now they’re doing an awesome one for Naruto and Bleach fans– 6″ figures! Each one is made of PVC and has an MSRP of $24.99. 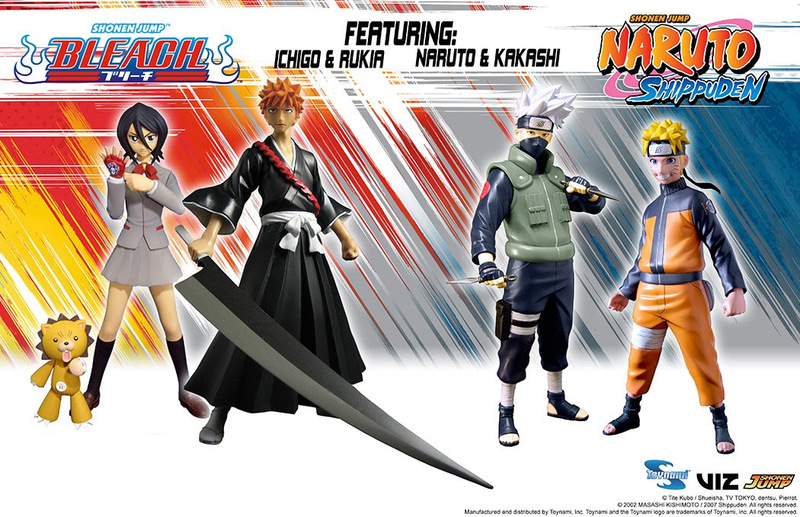 Four characters are available for purchase, two from Bleach and two from Naruto Shippuden. From Bleach, Toynami is featuring Rukia and Ichigo. From Naruto, we have Naruto and Kakashi. From what we see so far, these figures are super great looking for their price point and the details are definitely spot on!